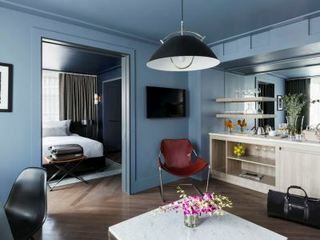 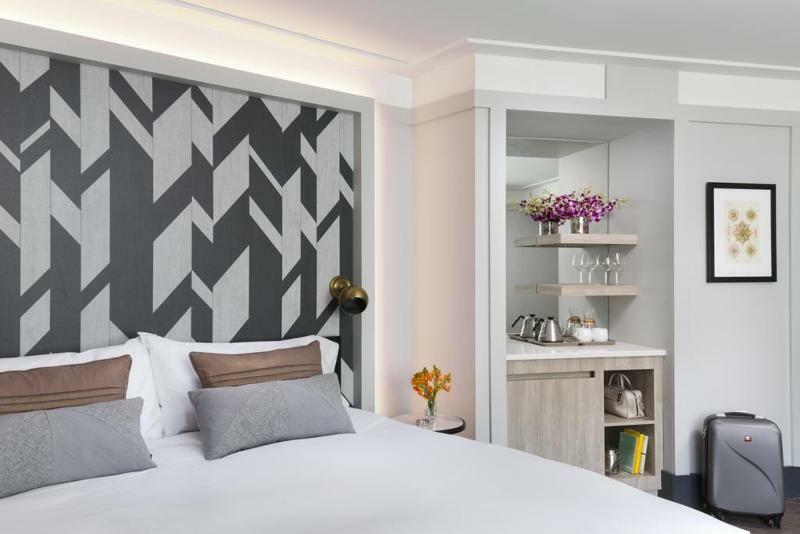 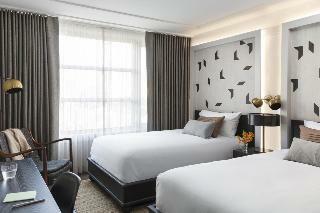 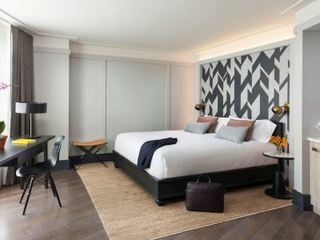 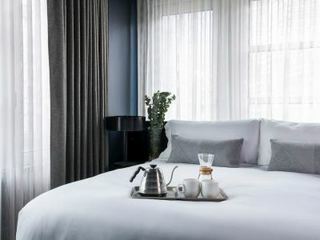 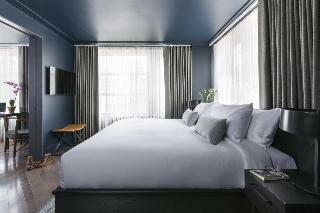 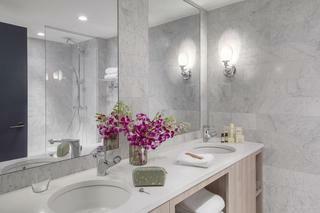 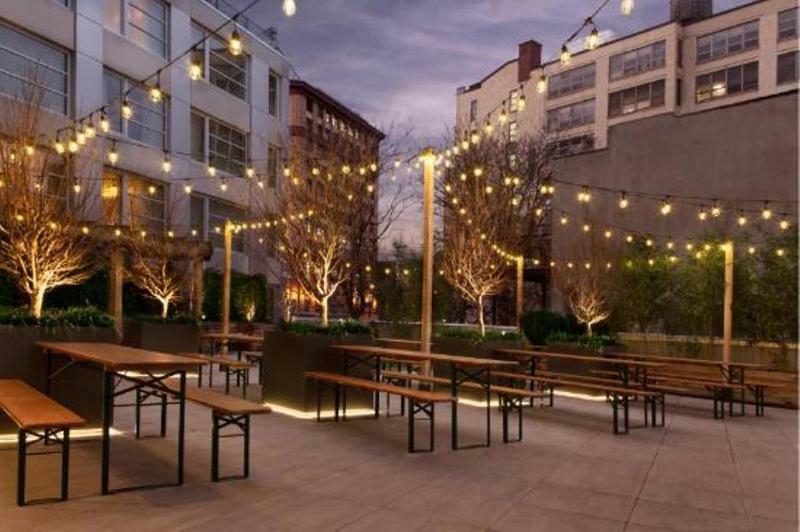 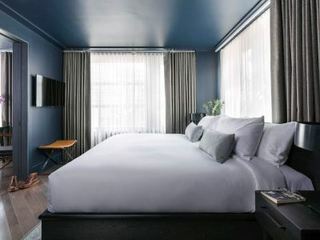 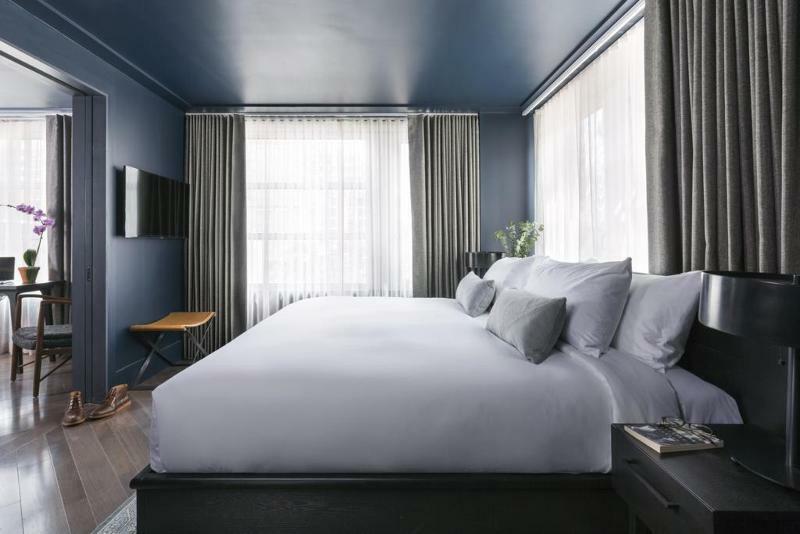 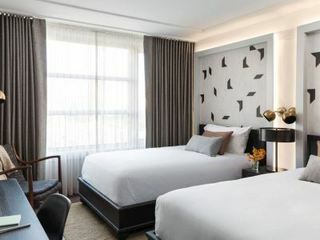 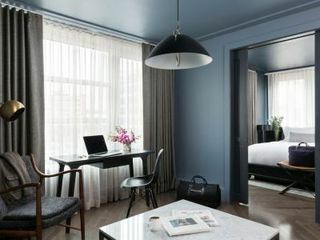 This urban hotel in New York features a prime position in the world-renowned Brooklyn neighbourhood, a short distance from some of the most important tourist attractions in the area. 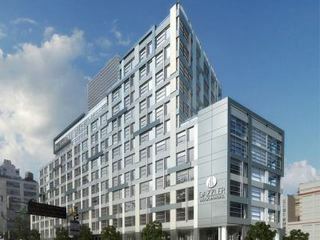 Guests will find themselves close to Brooklyn Bridge, the popular Statue of Liberty, Barclays Centre, and Soho, very popular for its variety of shops, art galleries and national and international chain store outlets. 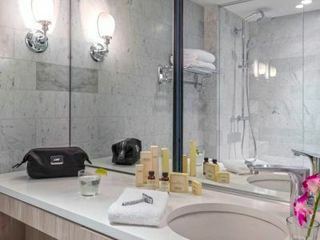 This modern hotel provides a selection of contemporary guest rooms equipped with all travellers’ best essentials, such as complimentary Wi-Fi internet connection. 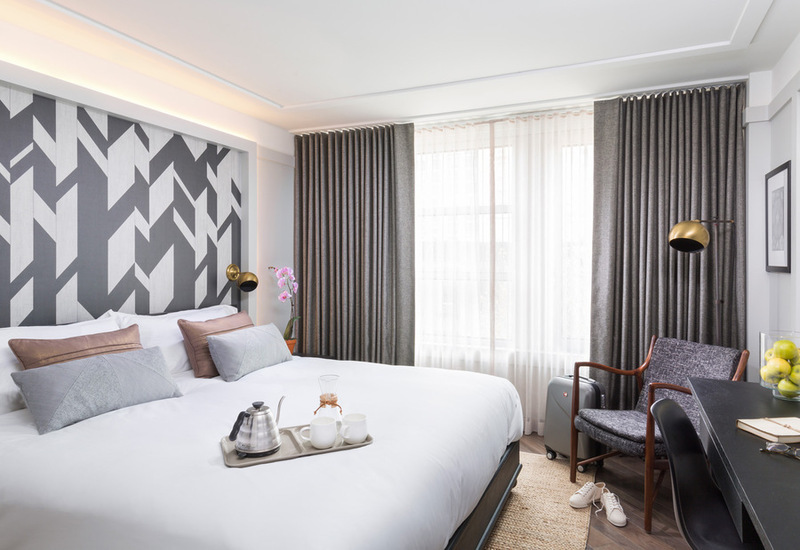 Moreover, this establishment includes a fitness centre as well as a business centre ideal for those travelling on business. There is also parking facilities for those arriving by car.